Experience durability at its peak with the PhD® Outdoor Light Crew. 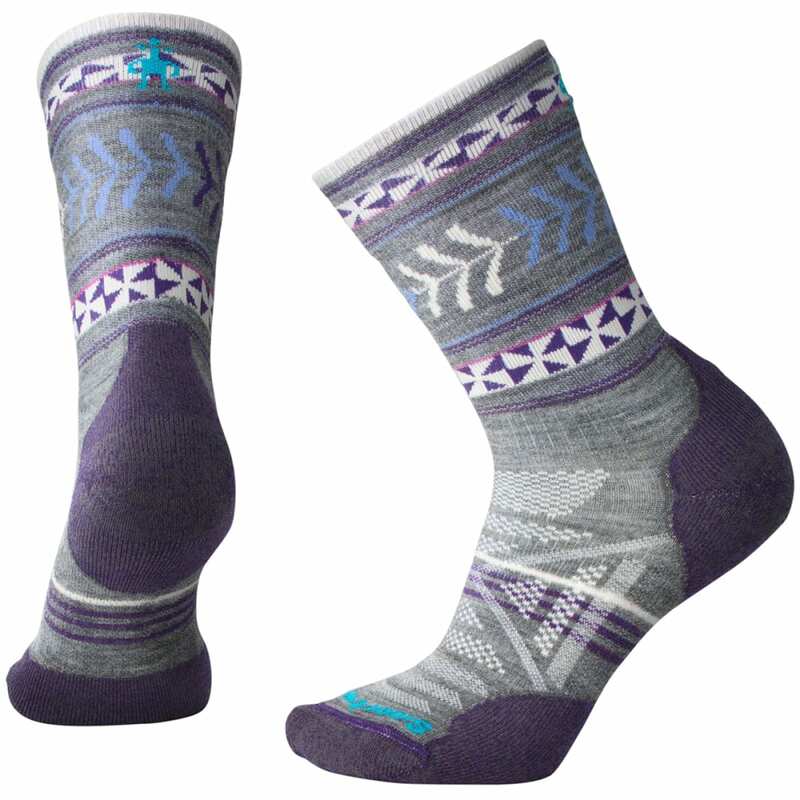 Featuring Indestructawool™ technology, a patent-pending wool-based durability construction, these socks are ready for any adventure on your list. Plus, with redesigned mesh zones, a Virtually Seamless toe, and the 4 Degree Elite Fit system, these socks have comfort covered. The women's-specific fit provides an overall slimmer silhouette and narrower heel.